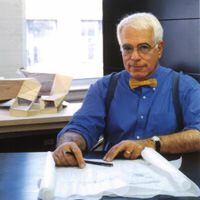 Architects are crazy, but Peter Eisenman took this craziness to another level. 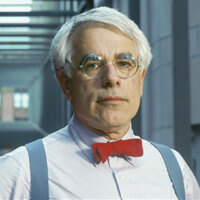 Ladies and gentleman please visit your district or campus library and search for his book – “Chora I Works”. 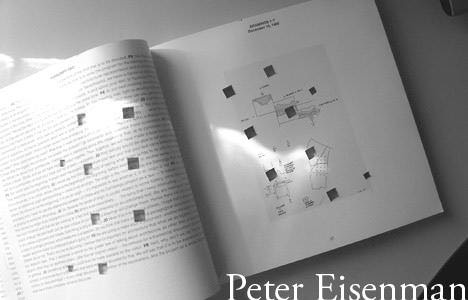 No, Peter Eisenman is not a worm, not a book worm either, I have no idea why that punch-card ballot box look but it is really annoying, the worst part about all of his books and I mean all of his books is the lack of image titles, not a single diagram comes with a title. as i thought of how respond all negative opinion upon his works seems to me that you were not trying to understand one bit of it. I know everybody have their own opinion to express and all but as far as i know The Franks still enjoy going to that house everytime they have time off from the city and they are quite appreciate it. Even if the house was failed in term of craftmanship upon details. But after all they fixed all those problems this house is still something new that introduced to us where we can learn a lot from just one single house as well as his diagram. As far as i research about him. He loves to criticize others works in quite agressive approach, however, almost i really almost of his offense were actually make sense where they actually lead us to think more about what he thought it’s great at the first place. 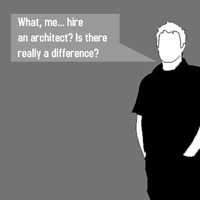 Isn’t that the point that learn architecture for? to learn and improve or invent something new. 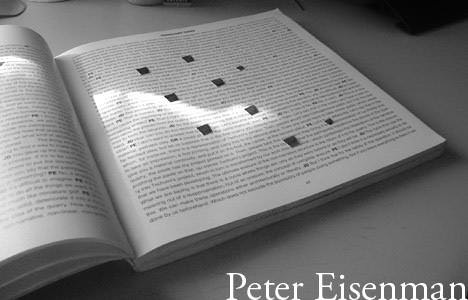 anyway that book look interesting.